Staying at a hotel near City Hall Plaza gives you easy access to top events taking place to this popular West End arena for headliner shows, such as Boston Calling, the Big Apple Circus, and Scooper Bowl. 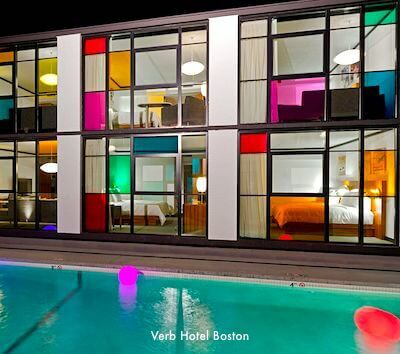 Plus, hotels in this location put you close to Boston's most historic sites. With Faneuil Marketplace, the Freedom Trail, Boston Common, and the waterfront nearby, you'll find plenty to do and explore in the area. TD Garden, home to the Boston Bruins and Boston Celtics and site of many top concerts, is also in the neighborhood. The Theatre District is also just a short walk away. Mouth-watering Italian restaurants and bakeries in the North End, Harbor cruises from the Waterfront, plenty of spots to relax or toss a frisbee along the Rose Kennedy Greenway - you’ll find all of this and more just a few minutes away from any of these hotels. Our recommended City Hall Plaza accommodations include a diverse range of choices - you'll discover something for every budget! Ames Hotel's 114 rooms include working fireplaces, sleek furnishings, and white marble walk-in showers with rain showerheads. 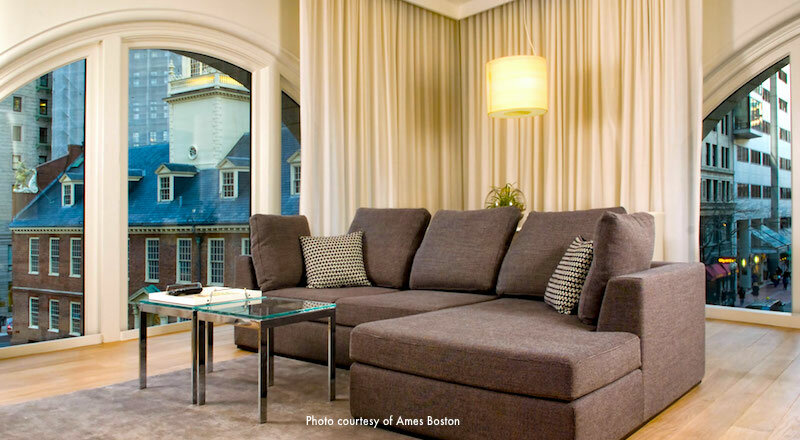 Located just a couple of blocks from City Hall Plaza in the historic Ames Building - Boston's first skyscraper, built in 1893 - this luxury boutique hotel is the result of a total restoration completed in 2007. You'll enjoy the chic and hip ambiance, and the hotel's excellent location less than 5 minutes from Faneuil Hall Marketplace, Boston Common, and Beacon Hill. With rates that are usually lower than some of the nearby competion, the Ames gives you a lot to love. 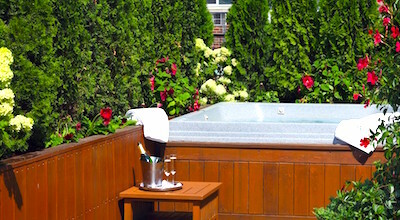 Yes, that is a hot tub next to the Champagne chilling on the roof top deck at Fifteen Beacon Hotel, and along with the fireplaces in every room, four poster beds, white glove concierge service, a warn welcome to your dog, Italian marble bathrooms, windows that actually open, and numerous other amenities, it's part of what makes this luxury boutique hotel unique. Oh, and it's also close to City Hall Plaza (although the hotel does offer complimentary car service) - as well as historic Beacon Hill, Boston Common, and Faneuil Marketplace. 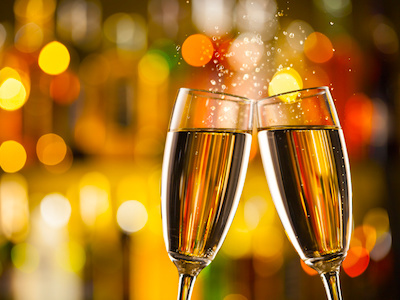 If you're looking to splurge on a special experience, XV Beacon is where you'll want to make your reservation. The Boxer, located on the other side of City Hall Plaza in the West End neighborhood, and close to TD Garden and all the nearby sports bars and nightlife, occupies another historic spot, Boston's iconic 1904 Flatiron Building. This luxurious boutique hotel combines industrial chic with lush linens, riveted steel wardrobes with marble in the bathrooms, and touches of gold setting off the soothing gray and taupe palette for a unique experience. 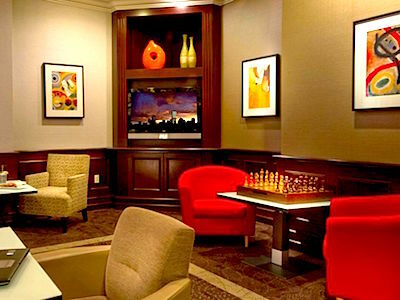 Wifi is free, and amenities such as iHomes will make you feel at home. 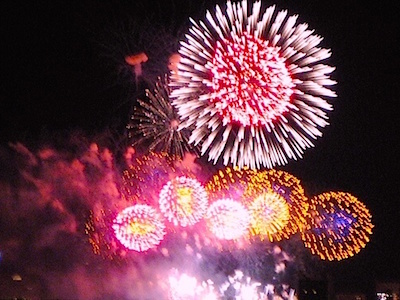 Check out the special deals when booking - you'll usually find some good ones. Faneuil Market, the North End, and lots of terrific restaurants and nightspots are just a short walk away. 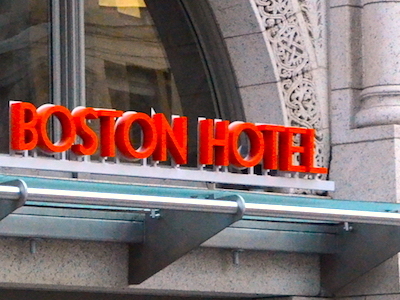 Located across the street from Faneuil Marketplace, the fashionable 201-room Bostonian Boston Hotel is a famous historic market area. 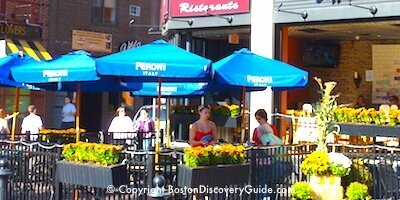 Next to the hotel is Boston's colorful Haymarket and across from that is gourmet paradise, Boston Public Market. Just steps away, you'll find the Freedom Trail, TD Garden, Boston's North End, and the fun-filled Rose Kennedy Greenway. Individually decorated rooms feature many luxury touches, including contemporary decor with luxe linens, robes, and in some rooms, balconies and/or fireplaces. When booking, look for special deals with perks such as breakfast at North 26, the terrific on-site restaurant (try their superb clam chowder), and parking. 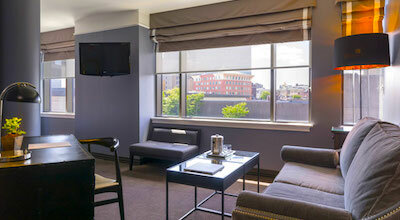 Situated between Boston Common and Faneuil Marketplace and just a short walk from City Hall Plaza, the Nine Zero Hotel offers all the amenities you'd expect from a Kimpton property, including friendly and helpful staff and pet-friendly policies. 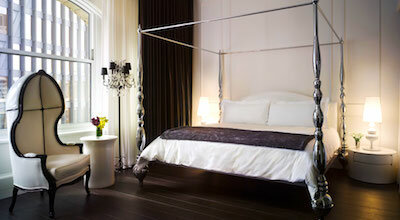 This small but super-trendy Kimpton hotel is renowned for its friendly and helpful staff. 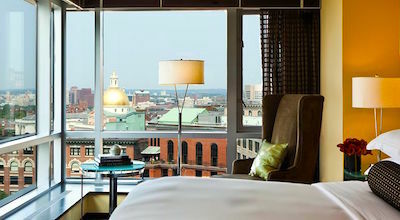 The boutique hotel's Freedom Trail location positions you well for sightseeing, exploring the historic heart of the city, and, of course, shopping. Beacon Hill, TD Garden, the Theatre DIstrict, and even the Financial District are all within a short walk. 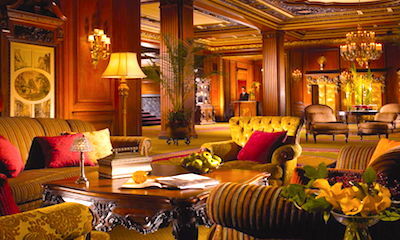 Historic Omni Parker House Hotel has been welcoming guests since 1855. If you want to stay in the center of historic Boston and also be close to City Hall Plaza, look no farther. Boston Cream Pie and Parker House Rolls originated here, Boston's literary elite of the 19th century hung out in the bar, and more politicians, musicians, actors, and other celebrities have dined here than you can imagine. The 551 guest rooms and suites range from small to larger than many apartments, affordable to luxury, with something to fit every budget and need. A series of multi-million dollar renovations have made the hotel sparkle. 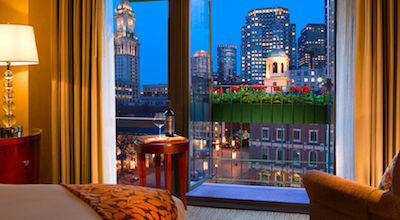 Boston Insider Tip: Why Choose a Hotel near City Hall Plaza? Need another reason to stay near City Hall Plaza? You will be close to many of Boston's top visitor attractions: Faneuil Hall Marketplace, the Freedom Trail, Beacon Hill, and the New England Aquarium. Depending on which hotel you choose, you'll also be just a 5-10 minute walk away from TD Garden (home to the Bruins and Celtics, and site of numerous top concerts), the waterfront, and all the mouth-watering restaurants in Boston's North End.